How is it possible for six men to take a Liberian-flagged oil tanker hostage and negotiate a huge pay out for the return of its crew and 2.2 million barrels of crude oil? 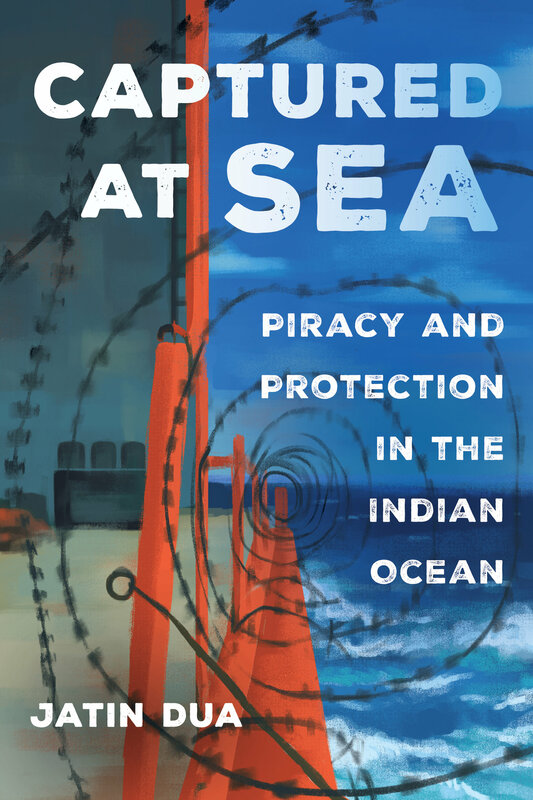 In his gripping new book, Jatin Dua answers this question by exploring the unprecedented upsurge in maritime piracy off the coast of Somalia in the twenty-first century. Taking the reader inside pirate communities in Somalia, onboard multinational container ships, and within insurance offices in London, Dua connects modern day pirates to longer histories of trade and disputes over protection. In our increasingly technological world, maritime piracy represents not only an interruption, but an attempt to insert oneself within the world of oceanic trade. Captured at Sea moves beyond the binaries of legal and illegal to illustrate how the seas continue to be key sites of global regulation, connectivity, and commerce today. Jatin Dua is Assistant Professor of Anthropology at the University of Michigan.